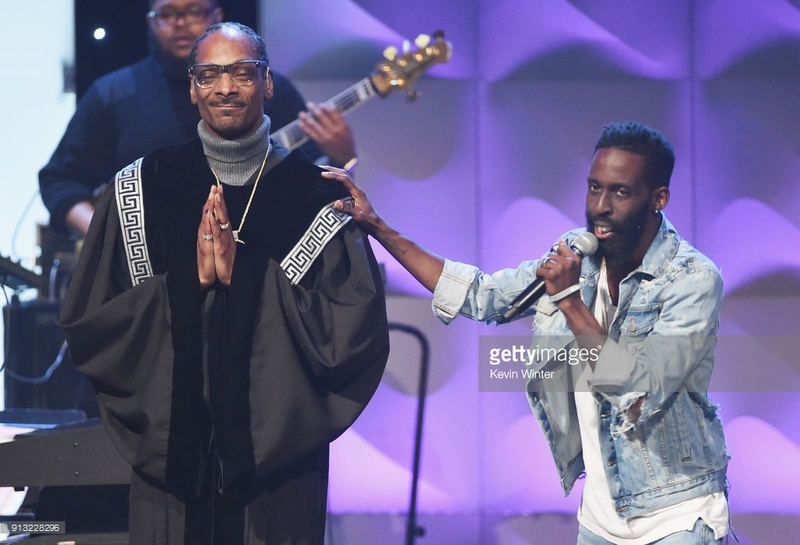 Snoop Dogg, the Eagles, and The Barefoot Contessa. 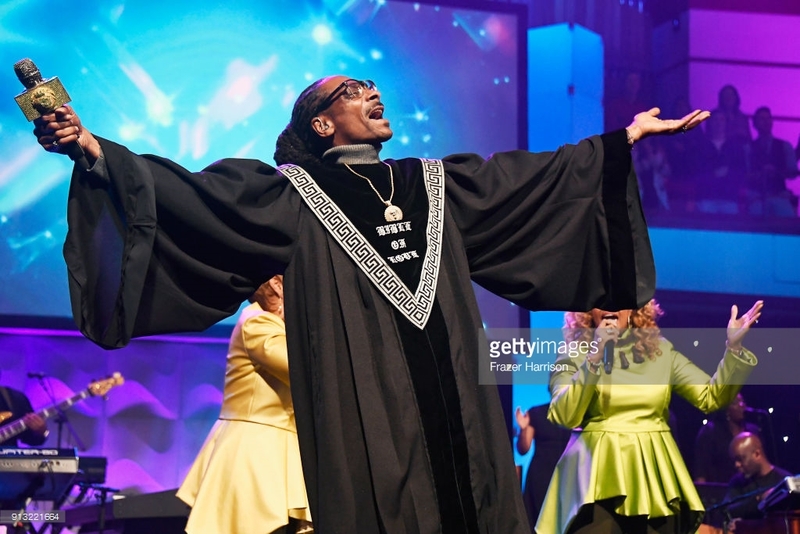 Snoop Dogg onstage during BET Presents 19th Annual Super Bowl Gospel Celebration at Bethel University on February 1, 2018 in St Paul, Minnesota. Source. Speaking of the Super Bowl, this made me want to cheer even louder for the Eagles to beat the Patriots on Sunday. They not only play a good game of football, they use their influence to help fight trafficking. I’m making this for our little party. I only allow myself to make it once per year, because it’s soooo good, but also soooo bad. Thank you, Barefoot Contessa. And these. Again, sooo good, but sooo bad. Speaking of buying a house, I want to live in this light and breezy one. Think she’d sell it to us? Anyhoo…hope you all have a wonderful weekend! Full of food and an Eagles victory! And maybe even some new Gospel music.